The swimsuit brand from Hawaii, Loco Boutique features an exclusive swimwear collection. 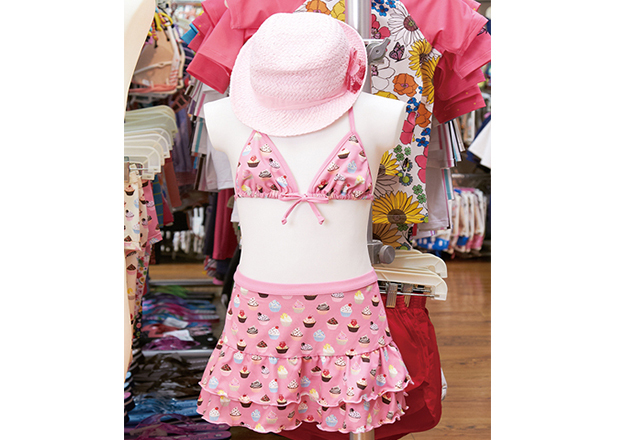 The attractive swimsuits and casual wear sold at the shop are all made with original designs. 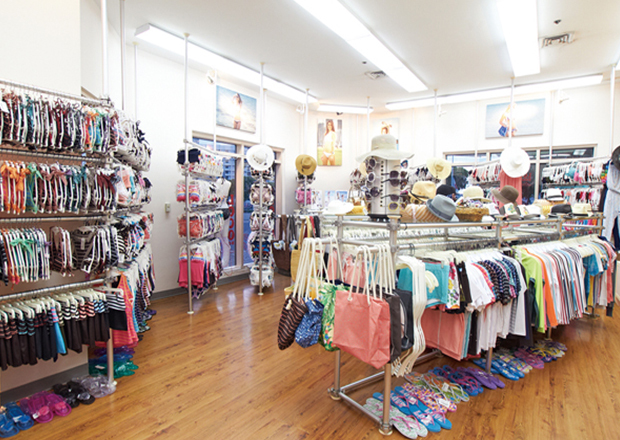 Find affordable, stylish, and high-quality products at Loco Boutique. Select your favorite style of swimsuits and make yourself look great on the beach.